Since I began again attempting to control my cholesterol and liver enzyme levels through diet and no alcohol (and exercise, of course, once Nichole Miller returns to teaching NIA after giving birth to River), the world has conspired to defeat me. 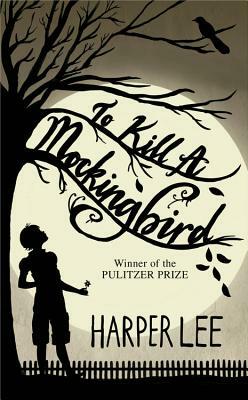 Latest is NPR's Meredith Bethune seeking Scout Finch's neighbor Maudie Atkinson's specialty Lane cake.Scout, Maudie Atkinson and Lane cake are all in Harper Lee's To Kill a Mockingbird. This comes about as its sequel Go Set a Watchman is published to much fanfare. The New York Times offered a preview of the first chapter. Interest in the original book (and movie with the wonderful Gregory Peck playing the wonderfully named Atticus Finch) has also been revived. So, we get to hear about the recipe of an unofficial Alabama state cake which most life-long residents no longer know about. I thought I'd make it, except for... 8 eggs! 1 cup butter! 1 cup whole milk! 1/2 cup + 1 tablespoon bourbon whiskey! Not for the cholesterol-conscious.